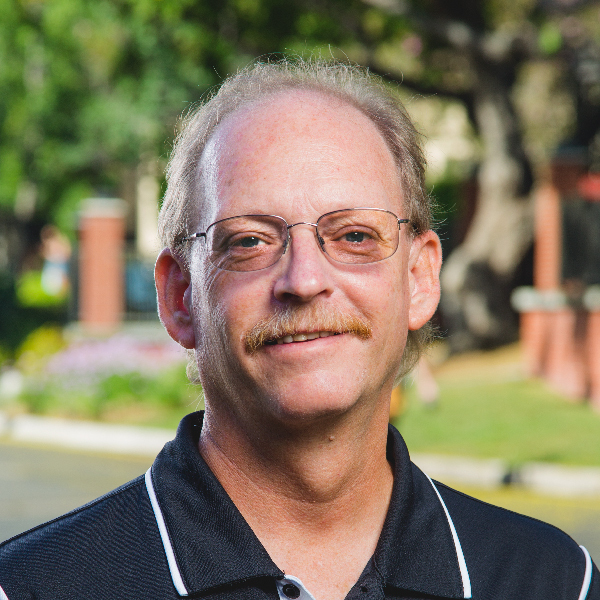 John Wiese is from Norco, CA has served as Biola’s Head Athletic Trainer for the past 27 years. After graduating from Point Loma College, he worked at San Diego Sports Medicine and Rehabilitation Center before becoming the Head Athletic Trainer at California Baptist. In addition to overseeing the Athletic Departments’s Athletic Training Program, John teaches sport medicine classes for the Department of Kinesiology, Health, and Physical Education. John enjoys volunteering his athletic training skills with the Southern California Seahorses USL soccer team as well as Justin Sports Medicine which covers professional rodeo in the region. John is an avid disc golfer and enjoys spending time with family, camping in the High Sierras, and outdoor photography.